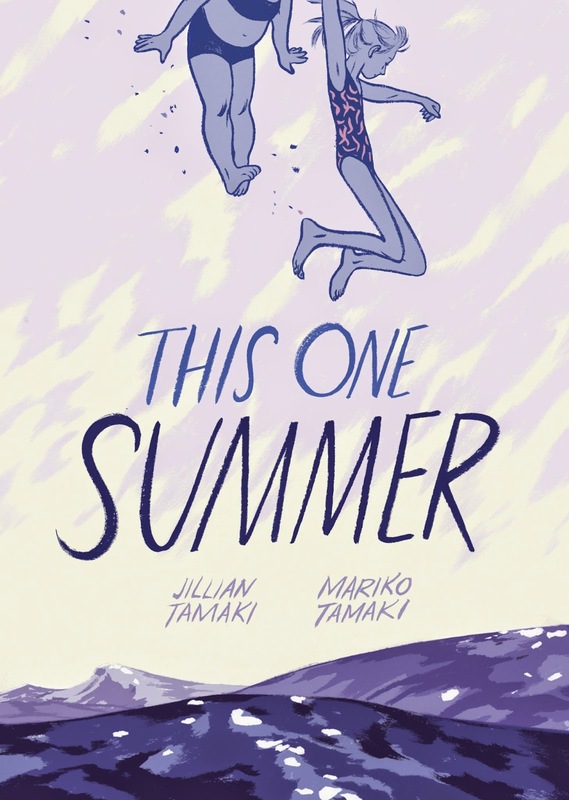 I'm really pleased to see This One Summer be recognised in this way- it's the only comic, along with Beautiful Darkness, that comes instantly to mind when recalling the standout entries in the medium this year. 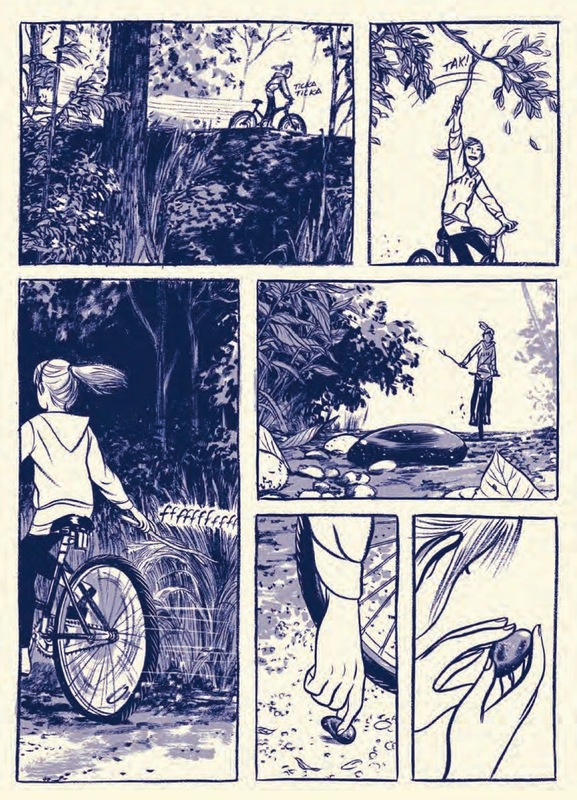 Jillian's art is always beautiful, but it seemed to step up to a whole other level in this book. 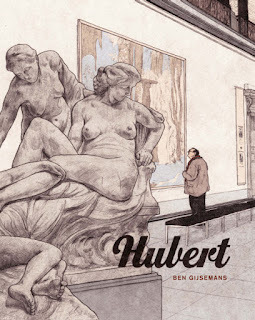 When the Ignatz nominations were announced, I wrote that I expected This One Summer to win a number of awards, and it promptly went on to bag the Ignatz for outstanding graphic novel. With this award, I'm declaring the ball to be officially rolling. Many congratulations to the Tamakis on the honour.